Welcome to our Release Day. 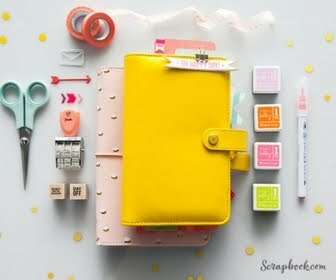 Make sure you check out the Technique Tuesday blog for product features and links to DT blogs for inspiration. 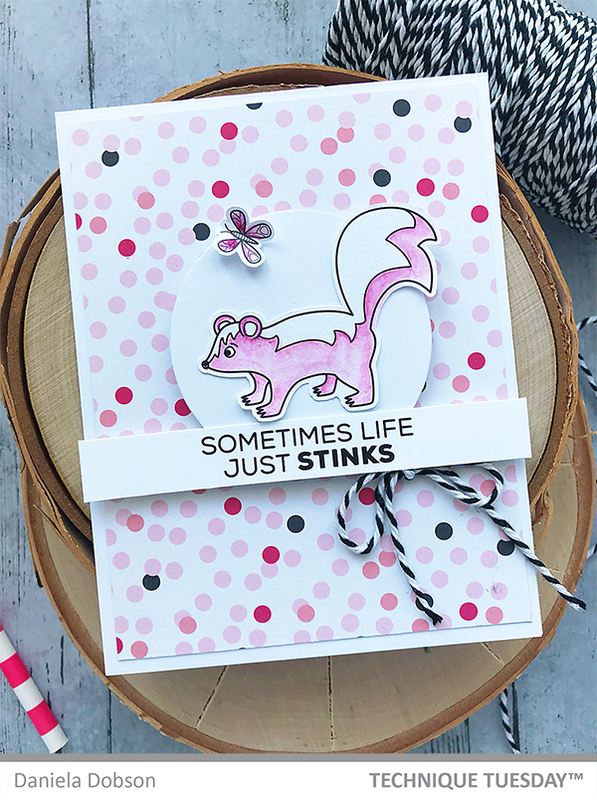 I created a card using Sally and Sherman the Skunks stamp set. We are super excited to share all the sneak peaks and new projects with you. And we’d love to hear what you think. Please leave a comment here and on each of the creative team members’ blogs telling them what you like about the sneak peek, project, or post. 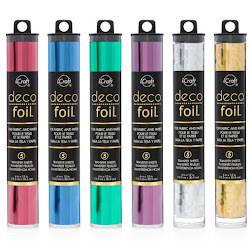 If you leave a comment before February 2nd you will be entered for a chance to win one of three $20 gift certificate to the Technique Tuesday store. We’re going to pick 3 people from all the comments and announce the winners on February 5th. Hope you enjoy seeing the projects! Oh my a pink skunk and butterfly. It rocks. I love the sentiments that go with this set. It is such a cute set. Love this cute pink skunk, adorable. The sentiment has so many uses. Thank you for sharing. Amazingly cute! Love this card. That is flipping adorable! Love this set! I just can't help myself, I have to say it. "This is just so stinking cute." And I have to have it! Awwwwe-she's even cuter in pink! Love this card. Great release this month. REally like them all. Cute pink skunk.... Love her polka dots behind her to accent her and the butterfly. a smile to the person receiving the card. Darling card! I love the colorful background and the color you used for the cute skunk! I love this card, your background and color choices are awesome and the skunks are so adorable!! i love that tiny butterfly too! 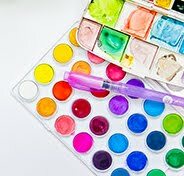 with happy colors - it can't help but to cheer someone up. How cute that you used so much pink. I'm loving how different it looks!!!!!!!!!!!! very cute card... love the pink colors! How cute with the pink skunk and the butterfly. I like the dots in the background. very cute!!! little polka dots and more!!! colorful dots in the background. doesn't scare off the butterfly. A PINK SKUNK! SOOOO CUTE! I love it!!! The skunks are adorable and I love them in pink!! 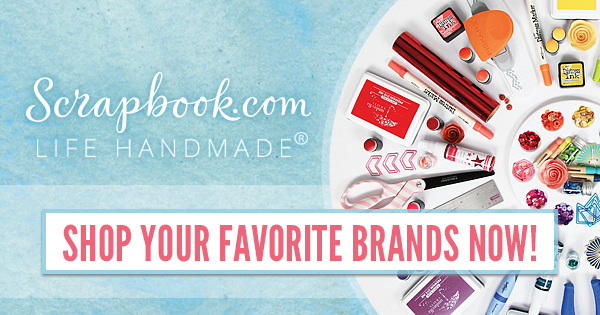 Thank you for sharing your adorable card…love it and love the inspiration along the stops! What adorable card and pretty colouring!!! I love so much critters from this new release!!! What a fun little skunk card. 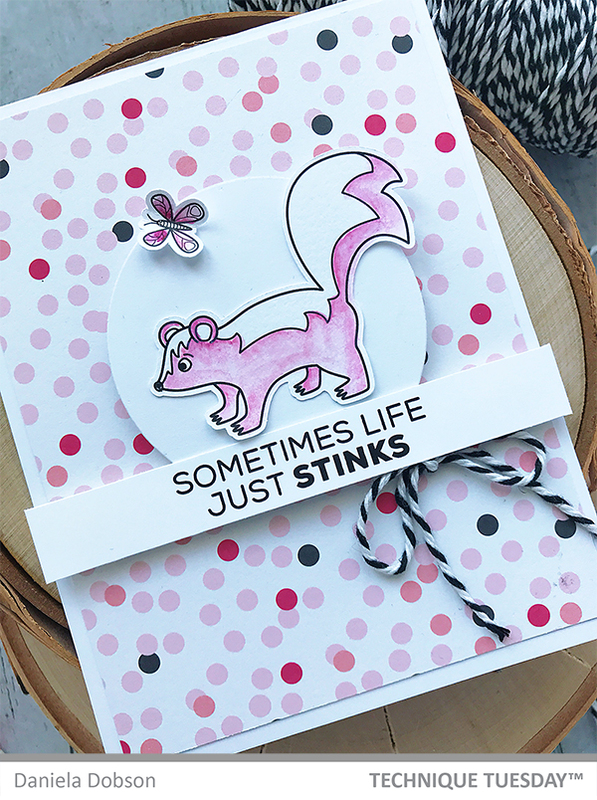 What a way of stepping outside the box of traditional skunk colors to make this bright and fun card! This card is super cute I love the little skunk. Oh my goodness, perfectly sweet and wonderfully cute! Fantastic card!